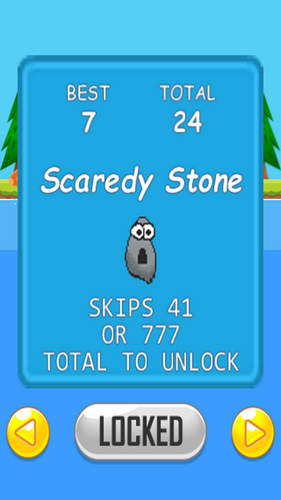 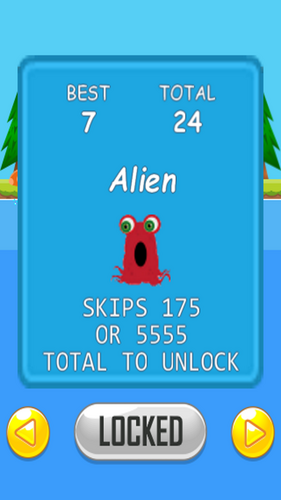 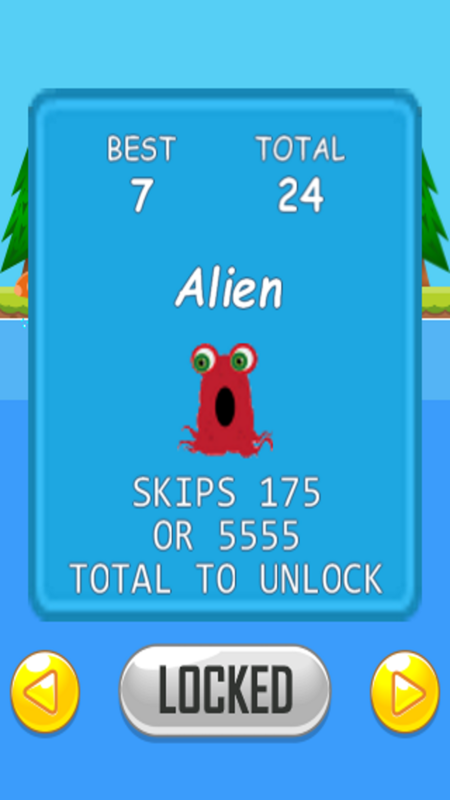 Skippy Stone is one of the most challenging and addictive games in the Store! 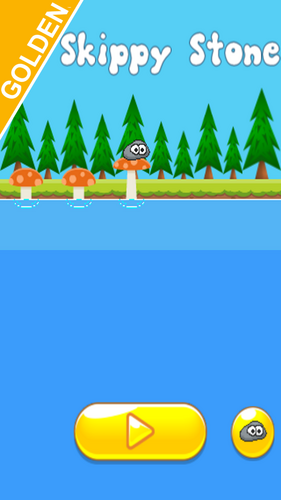 Tap the screen to bounce/skip your stone across the surface of the water. 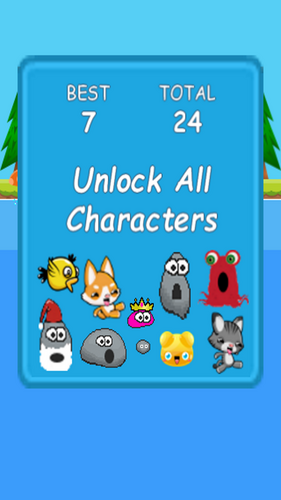 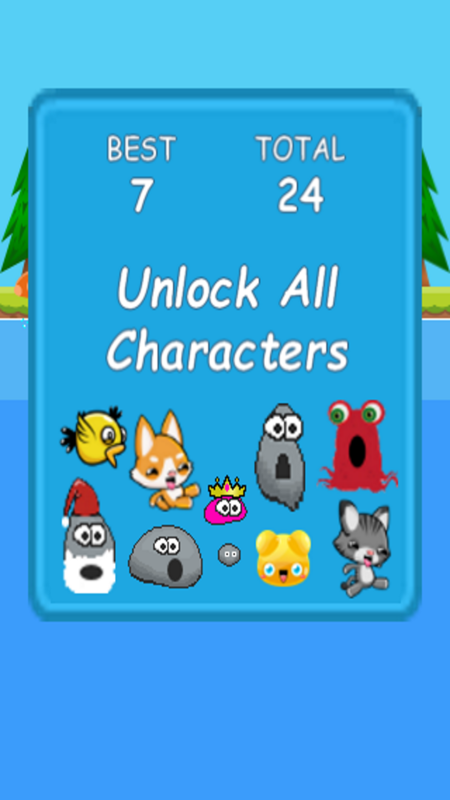 Over 10 Characters to Unlock. 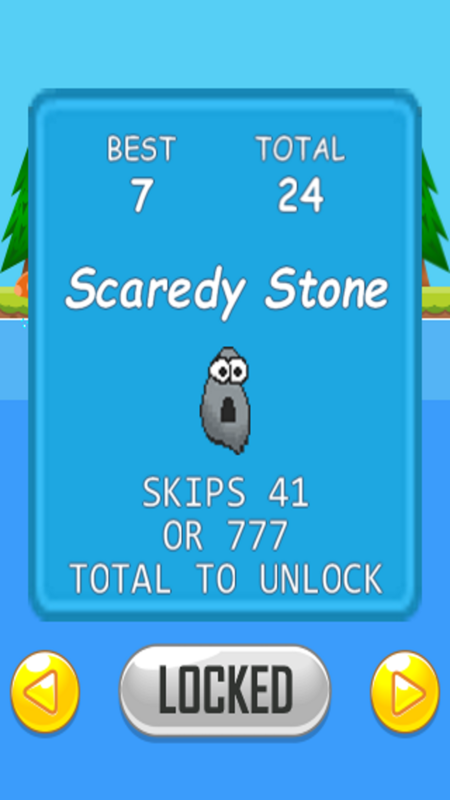 Download Skippy Stone Golden Edition and start showing off your stone skipping skills!